Delicious and flavorful Mussels in pickled sauce. ...read more. 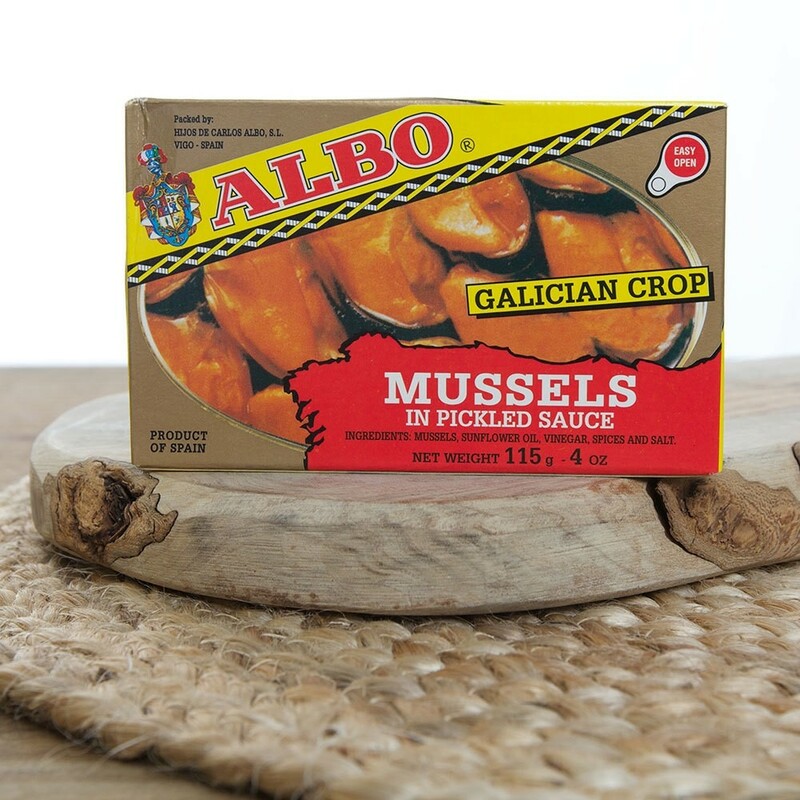 Mussels from Spain, perfectly clean, fried in olive oil and with a rich pickle sauce.